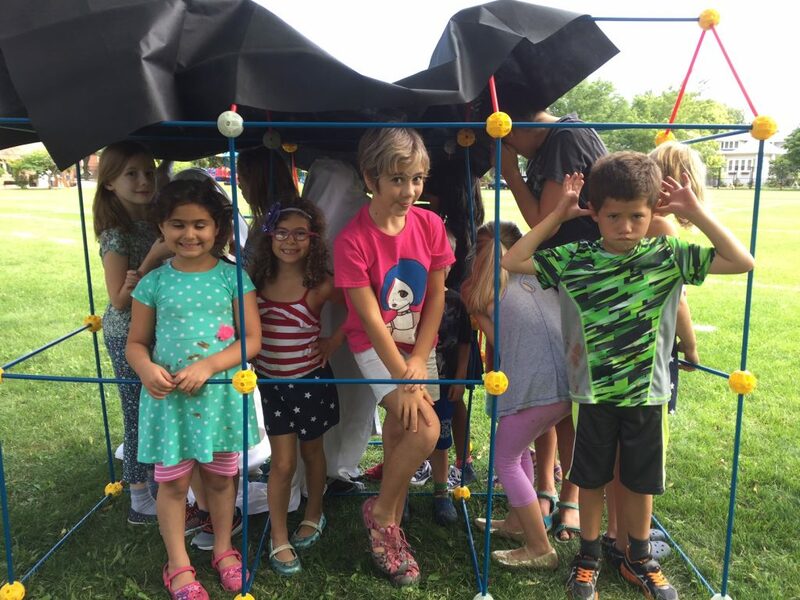 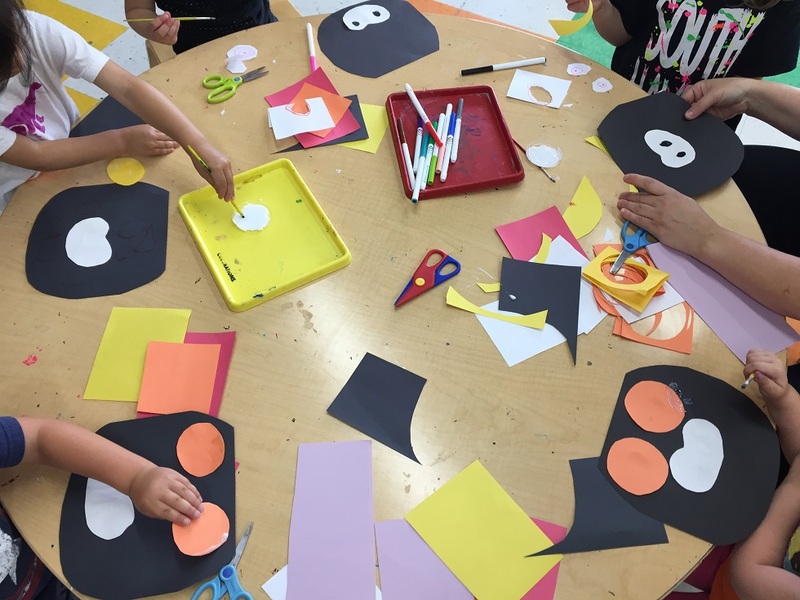 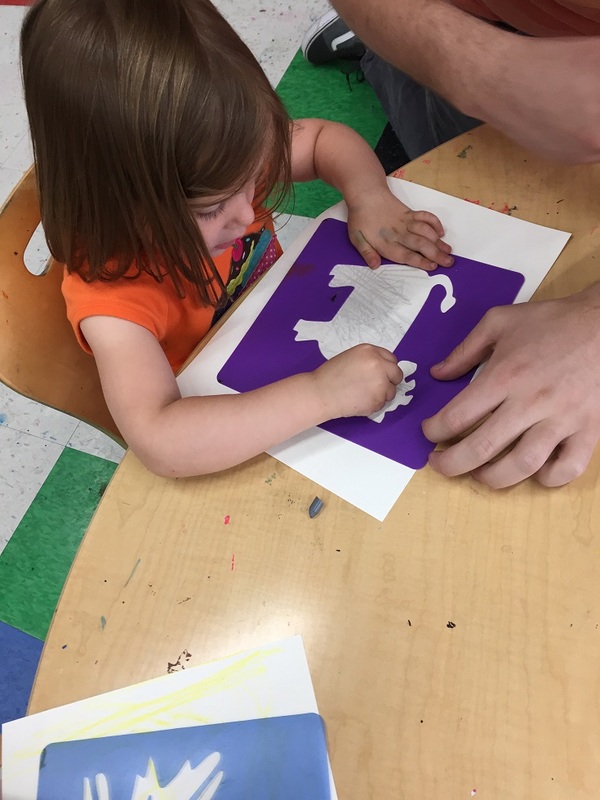 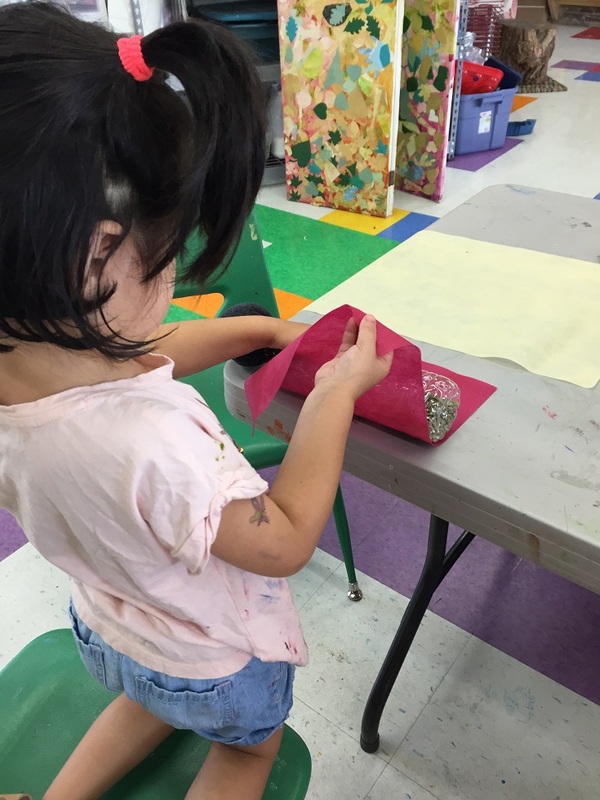 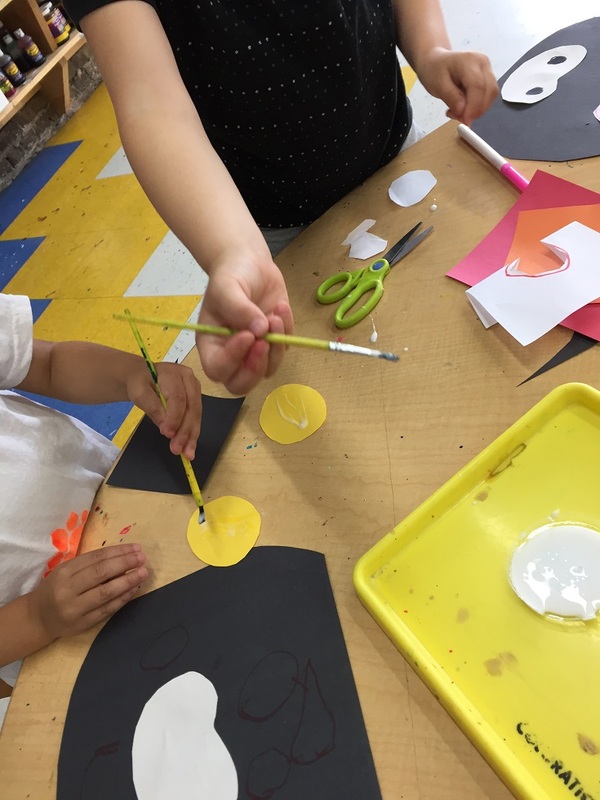 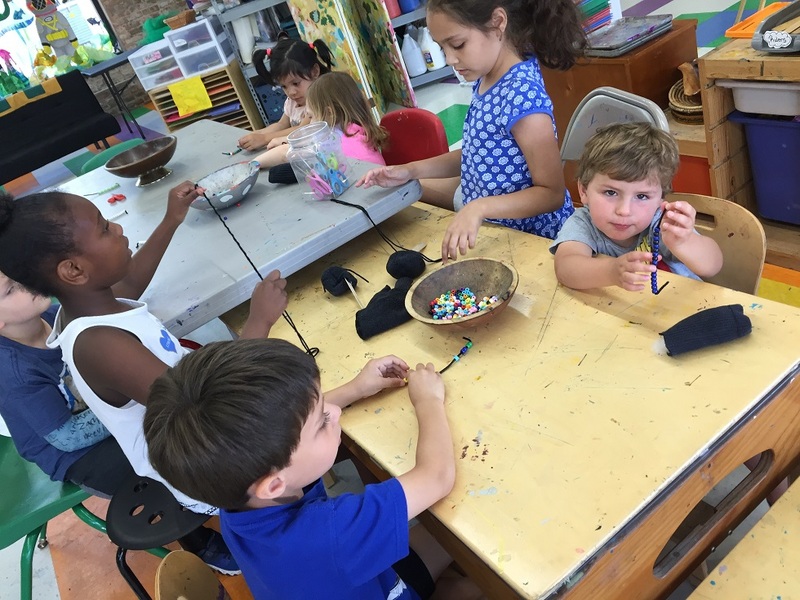 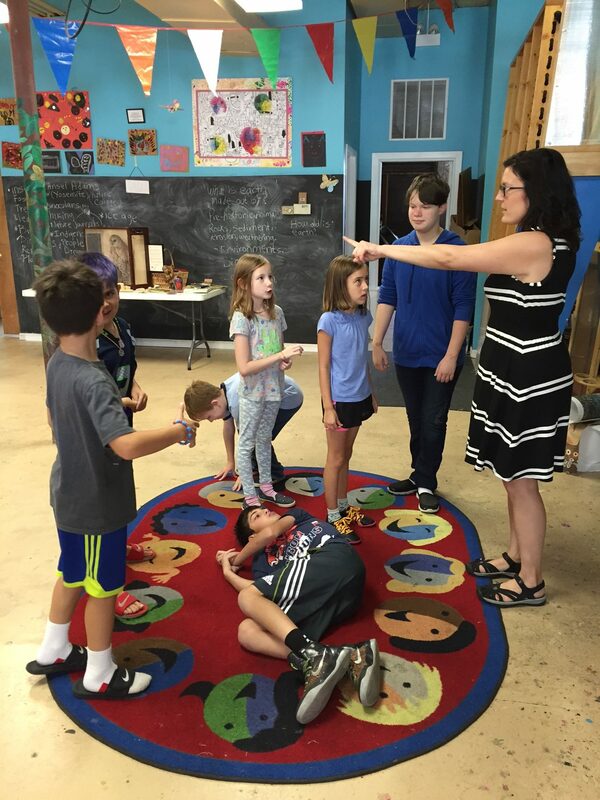 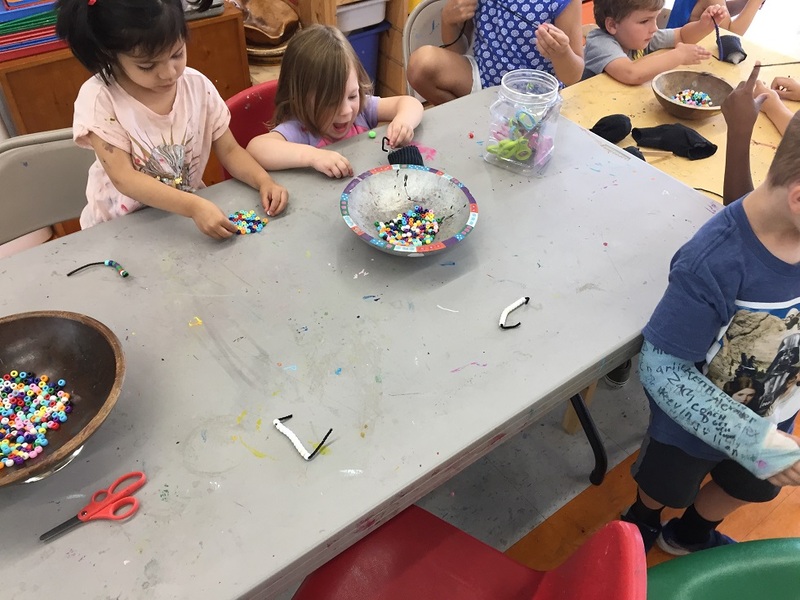 Making art from around the world, the pre-k campers used their senses of touch, sight and sound! 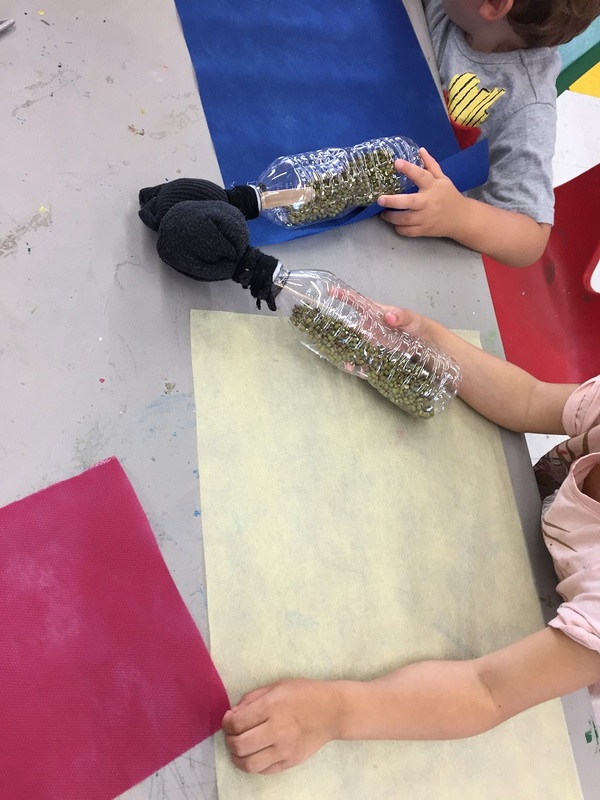 The group began the week making Ndebele dolls, which had beans in their bodies to make them rattle, and soft felt and cotton bodies around them. 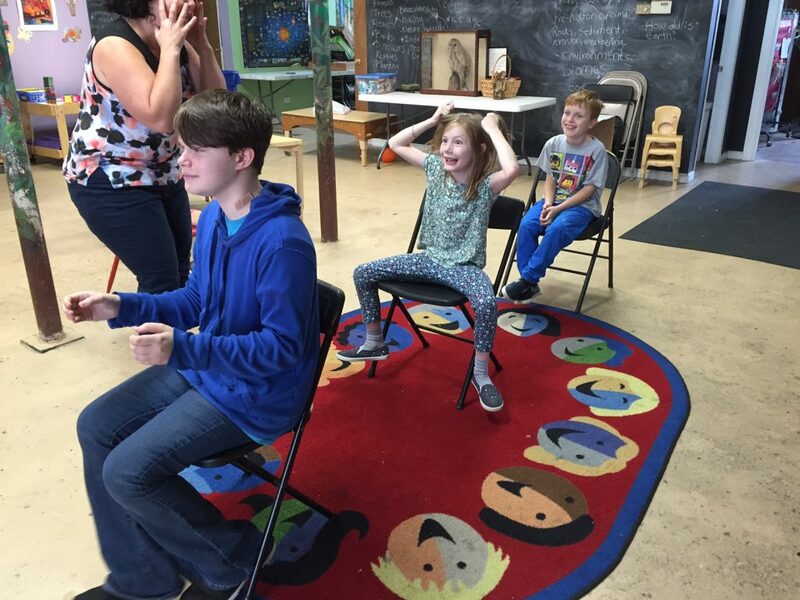 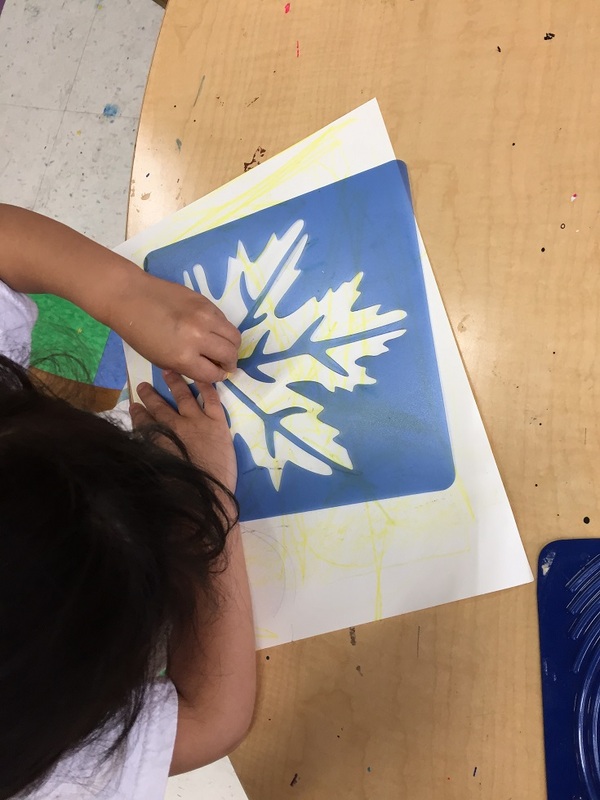 Later in the week they made masks, building up layers of paper, and crayon rubbings inside stencils!